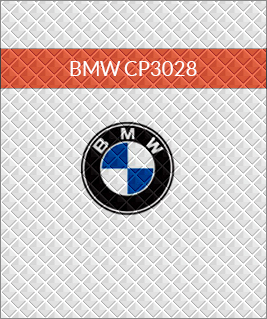 CPC is Canada’s & North America’s largest manufacturer for high quality Auto Paper Floor Mats. 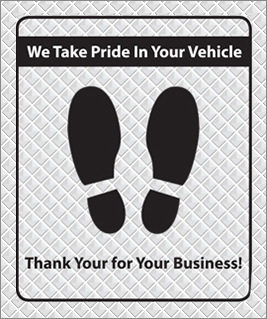 Auto Paper Floor Mats are essential to keep your customer’s vehicle clean and protected from dirt and grease. Commonly used by Auto Dealerships, Auto Detailing, Car Washes, Auto Body Shops, Repair Shops and more. Auto Paper Floor Mats is the most affordable marketing tool to help your business leave a clean and professional impression of your brand. 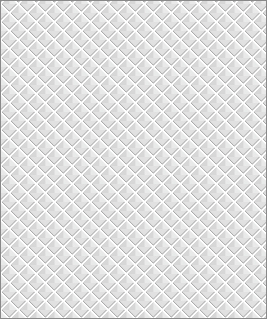 At CPC, we manufacturer and print all Auto Paper Floor Mats at our plant, which enable us to provide the most competitive factory pricing to our customers.